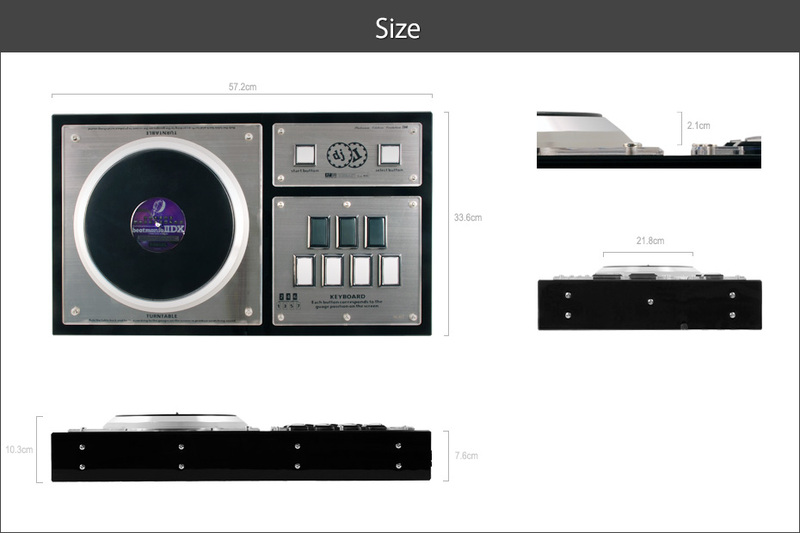 With 15 screws of the old editon of PEE being removed from the black surface acrylic panel, the appearance looks more amazing. 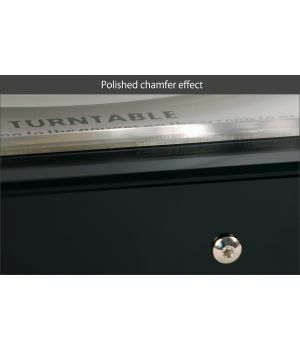 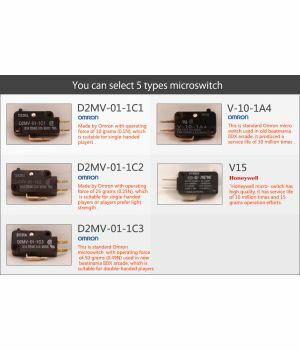 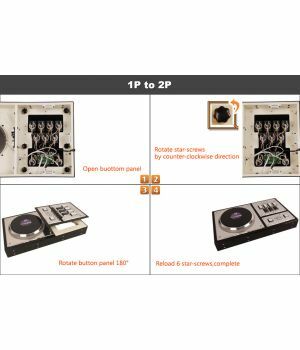 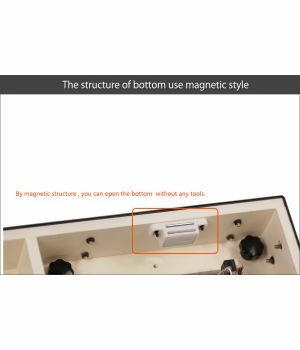 You can replace 1P and 2P without any tool: open bottom case，unscrew the 6 screw handwheels, rotate button panel 180 °，then 1P and 2P can be replaced in 2 minutes conveniently. 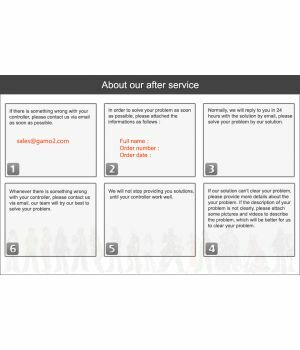 The background panel has 7 different colors for your choosing, namely silver , red , orange , green , blue , pink and purple, gold and black will be increased in the future. 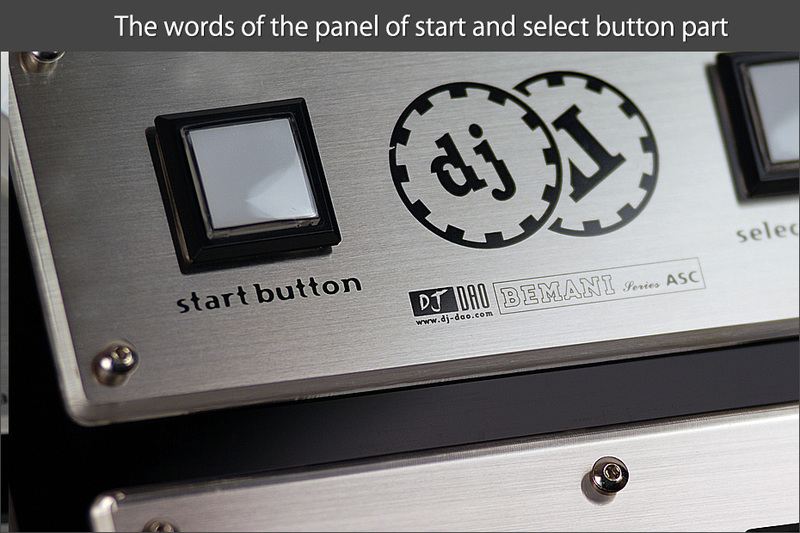 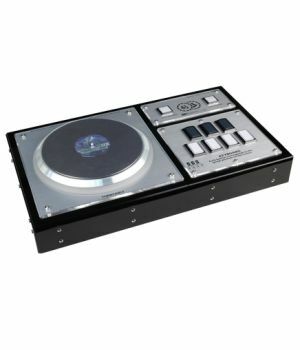 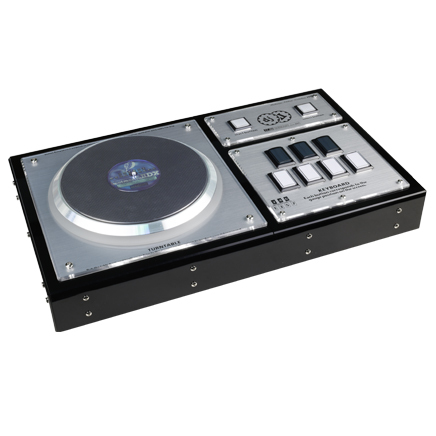 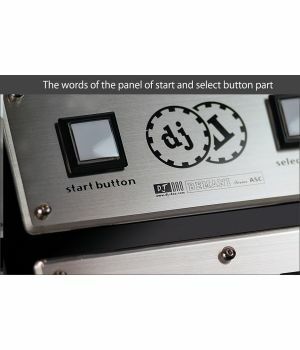 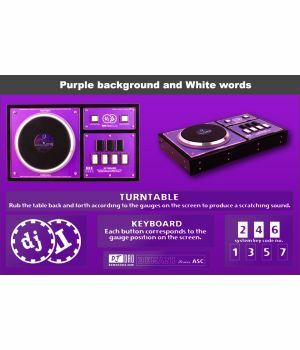 Platinum Edition Evolution 2nd is the first DJDAO products using AC specifications controller, which is created in 2006. 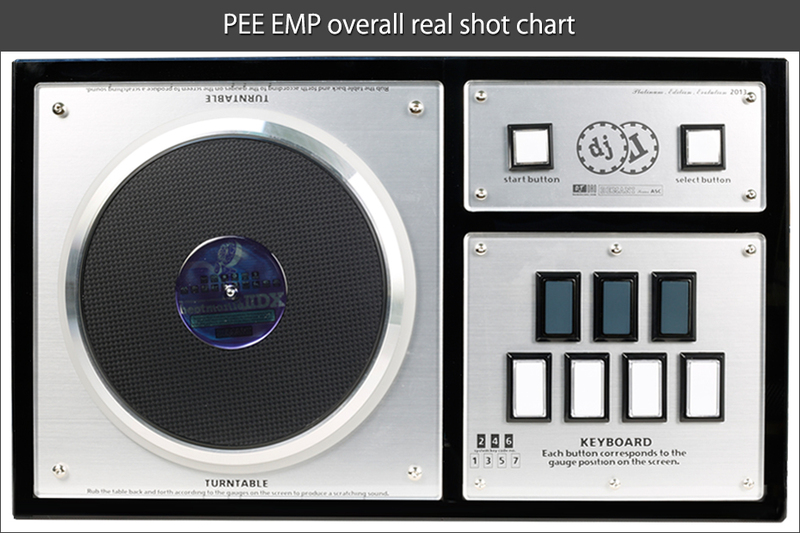 It have a form name that is the “Platinum Editon”, which is abbreviated as “PE”. 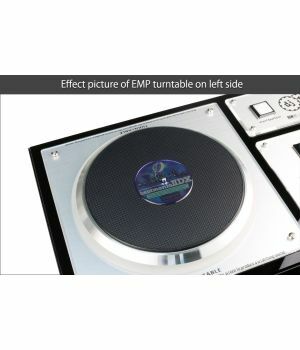 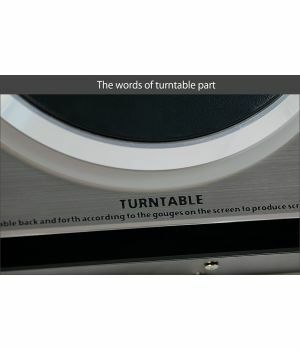 It has experienced 2 times of appearance upgrade and 4 times IC upgrade . 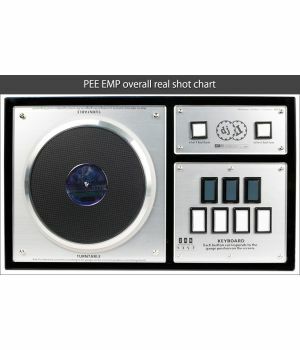 PEE 2nd has AC standard size and its shell use full black acrylic, its frame structure is PVC. 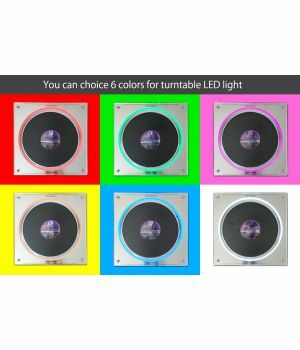 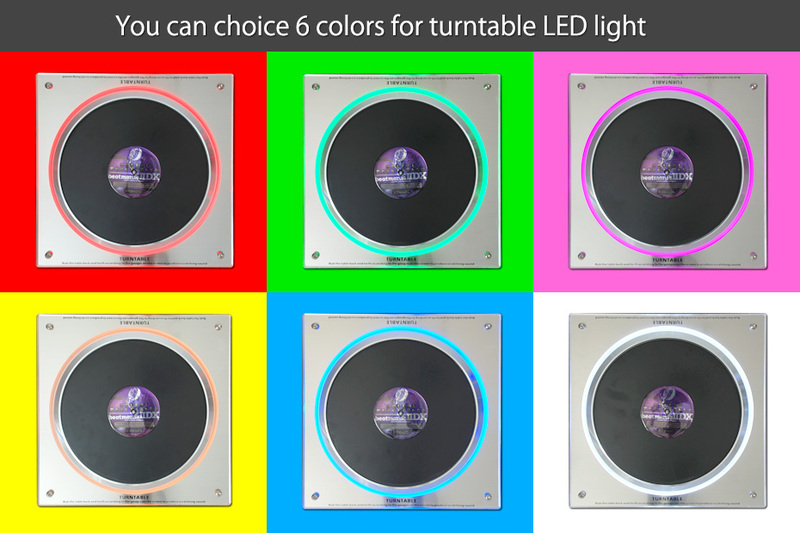 The color of ring-light and buttons can be customized, you can also choose your favorite color for panel. 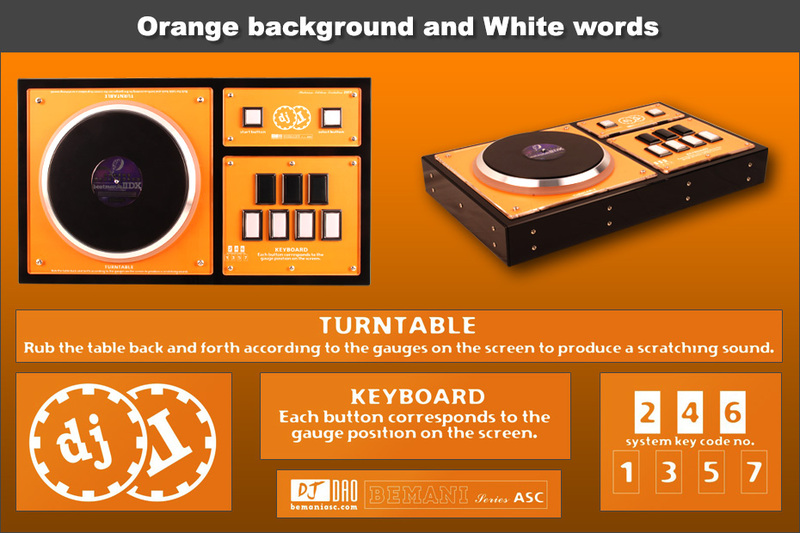 The height of PEE 2nd turntable are 21 mm, which is the same as arcade. 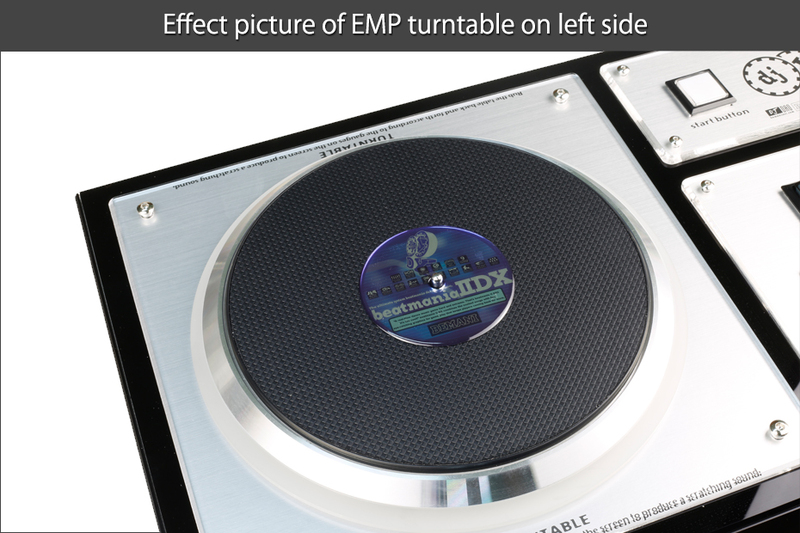 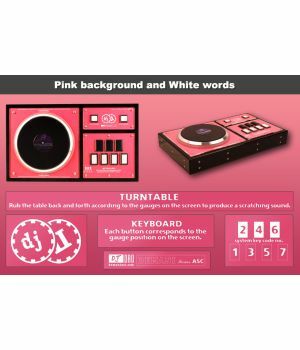 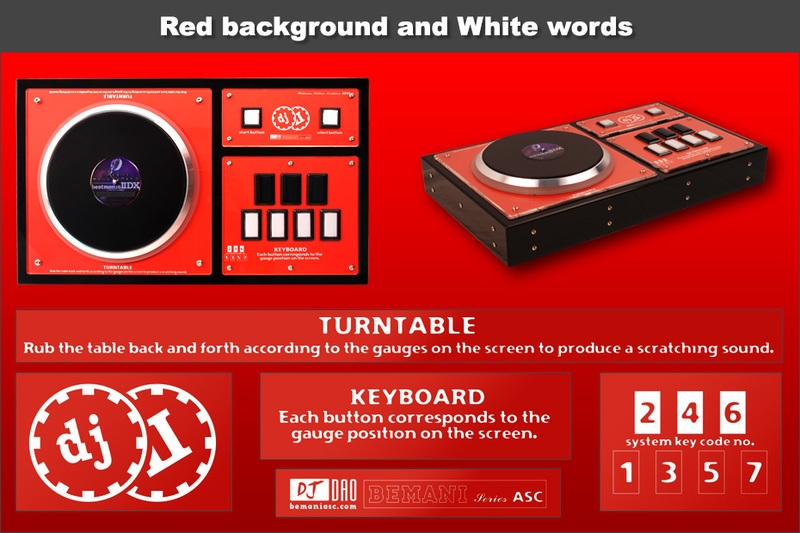 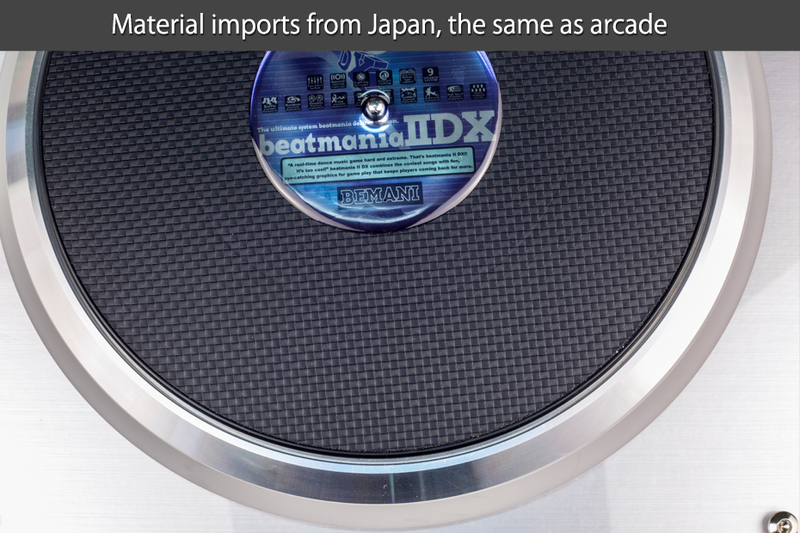 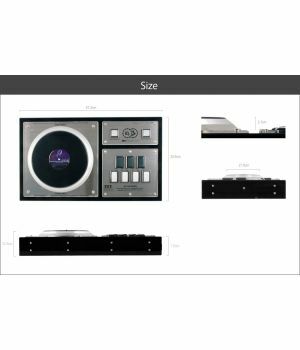 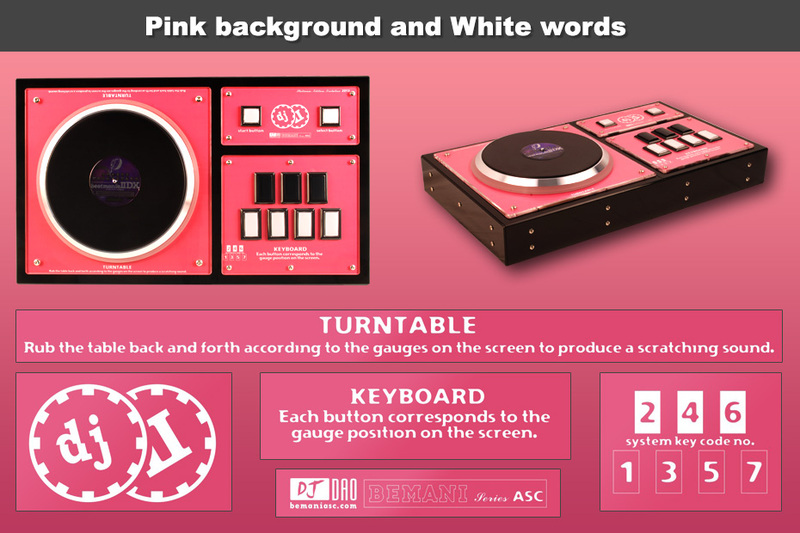 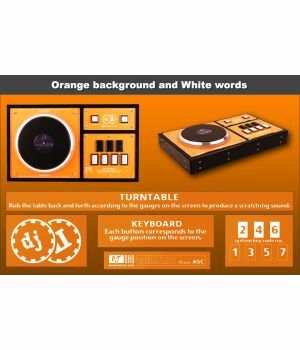 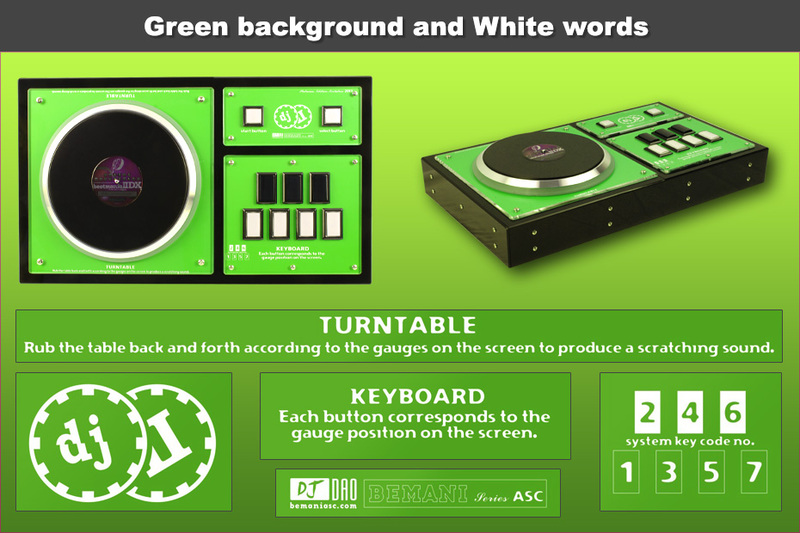 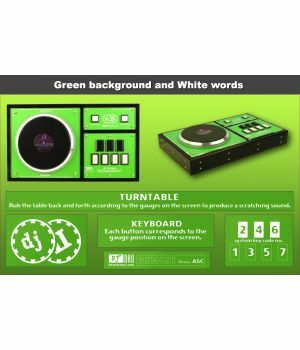 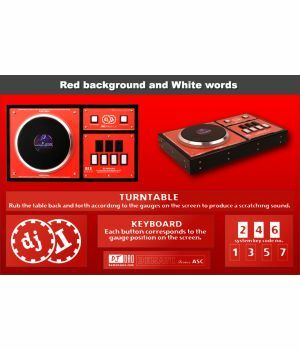 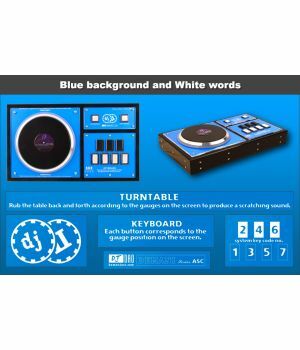 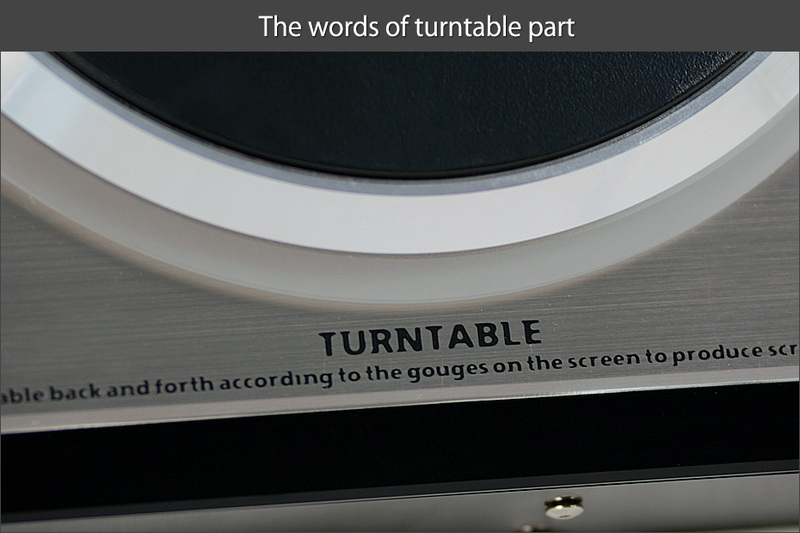 The turntable diameter is 220 mm, which is standard arcade size. 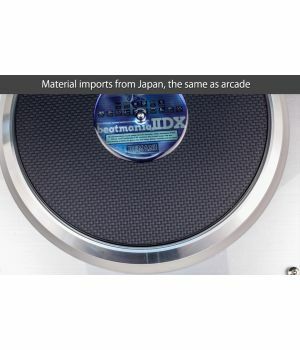 You can exercise difficult level tracks at home. 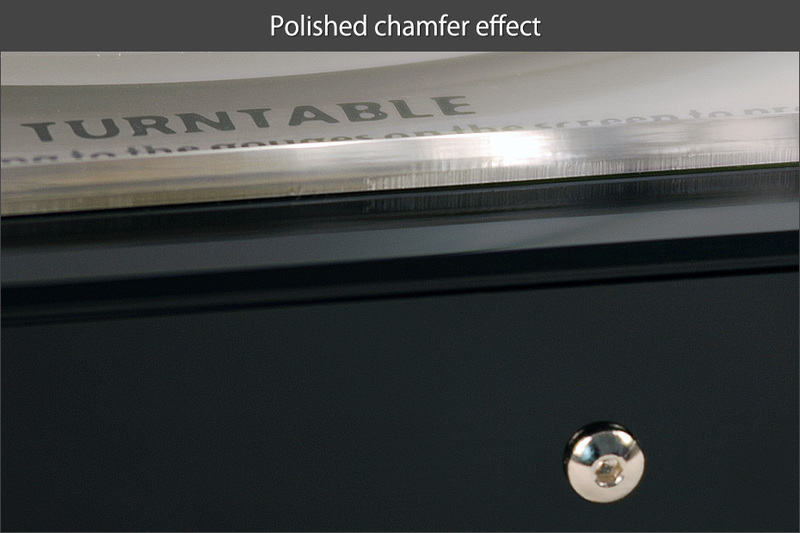 PEE 2nd use the latest CNC cutting process and imported German acrylic material with smooth texture . 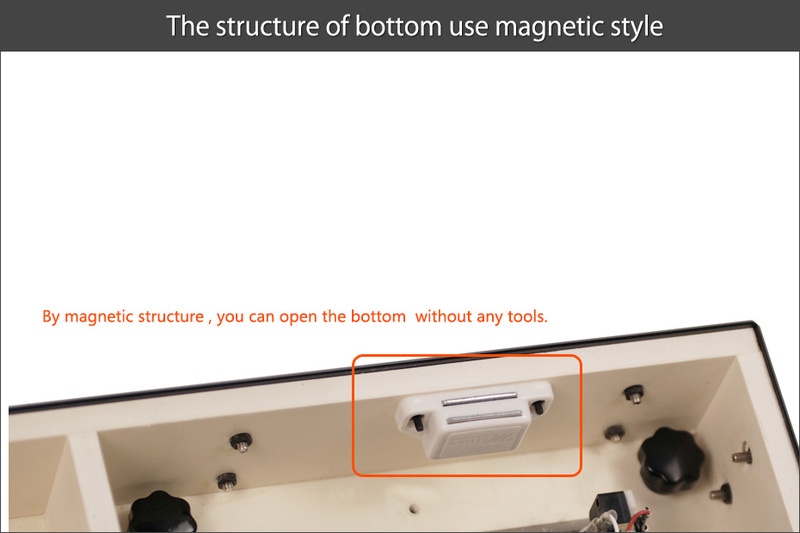 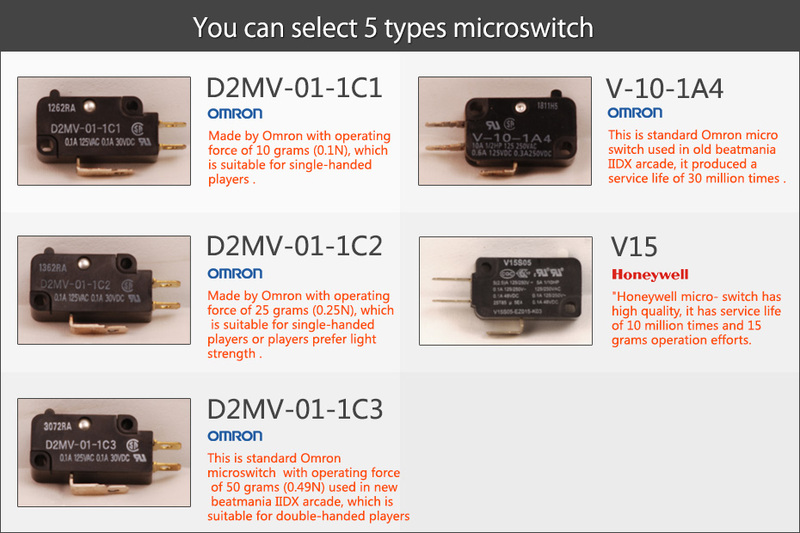 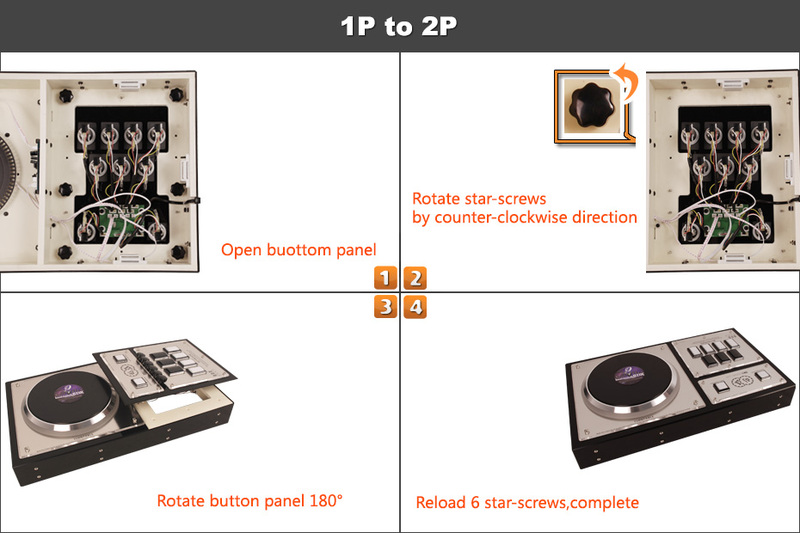 You can replacement 1P and 2P without any tool：Open Bottom case，unscrew 4 screw handwheels and rotate button panel 180. 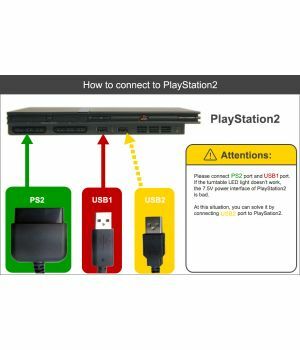 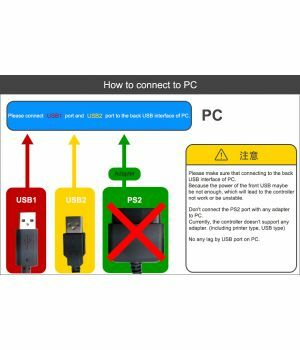 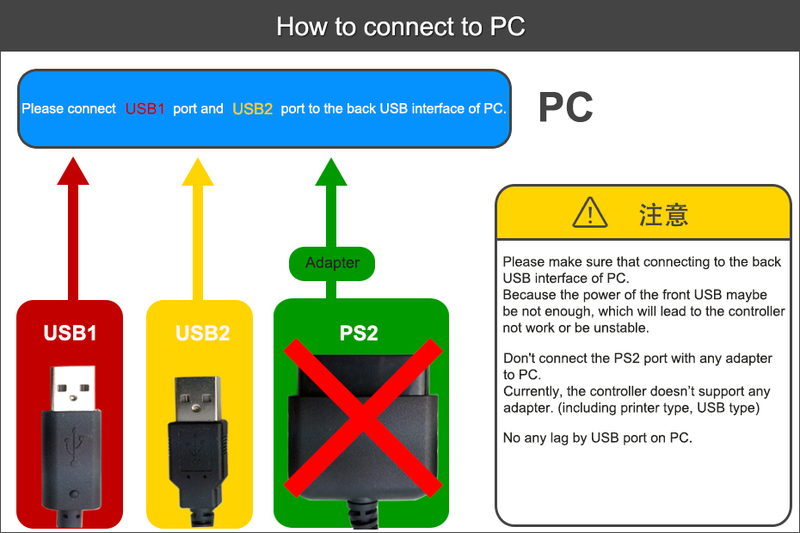 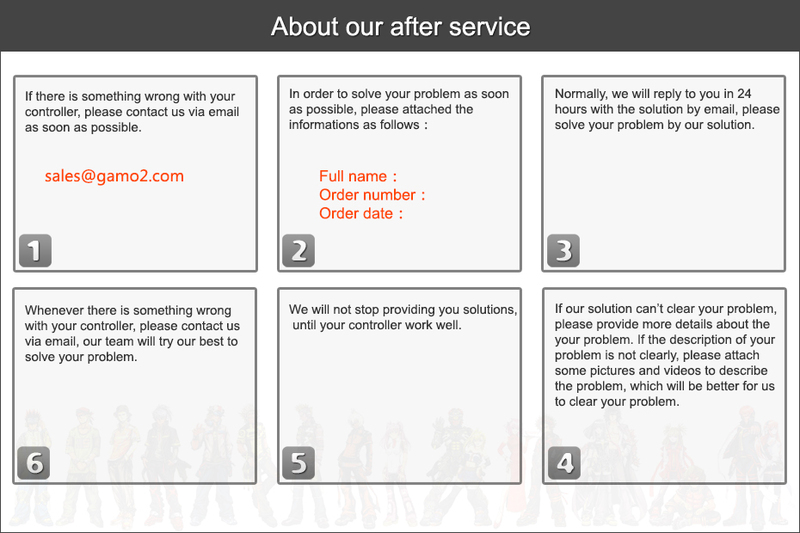 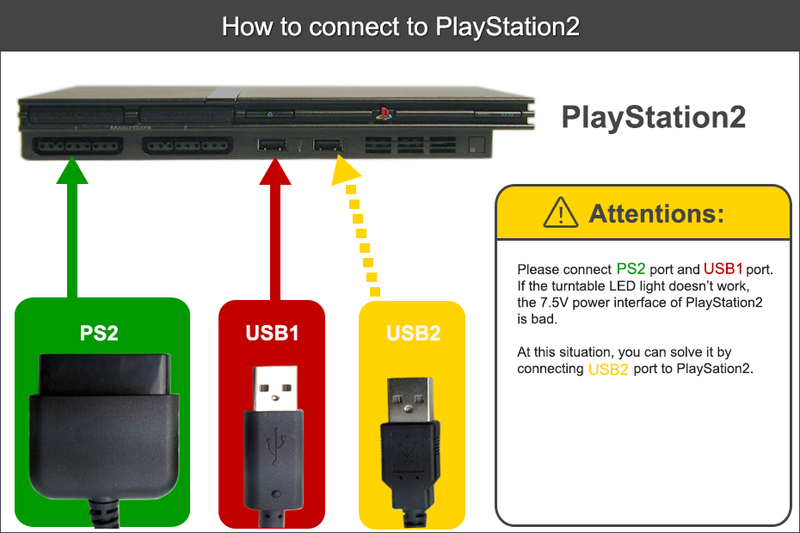 There is no delay for PS2 and 4ms delay for PC ( We use the lowest latency USB chipset in the world currently.